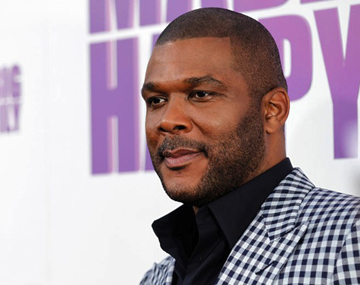 Investigators have determined that a fire at filmmaker Tyler Perry’s Atlanta studios was caused by careless smoking. Capt. Marian McDaniel is with the Atlanta Fire Rescue Department. McDaniel said that no criminal charges were pending. The fire broke out Monday morning on the roof of a building undergoing repairs. It took firefighters about an hour to get the fire under control. The structural integrity of the building was not compromised. This was the second blaze in recent months at the filming complex. On May 1, more than 100 firefighters battled a blaze that ripped through a simulated streetscape at the studios, sending flames about six stories into the sky. The cause of that fire was not determined because the intensity of that fire consumed any evidence that could be used to determine its origin.